Now that I see the effects of the sun and aging on my face more and more every day, this summer I set out to find the best organic skincare products. 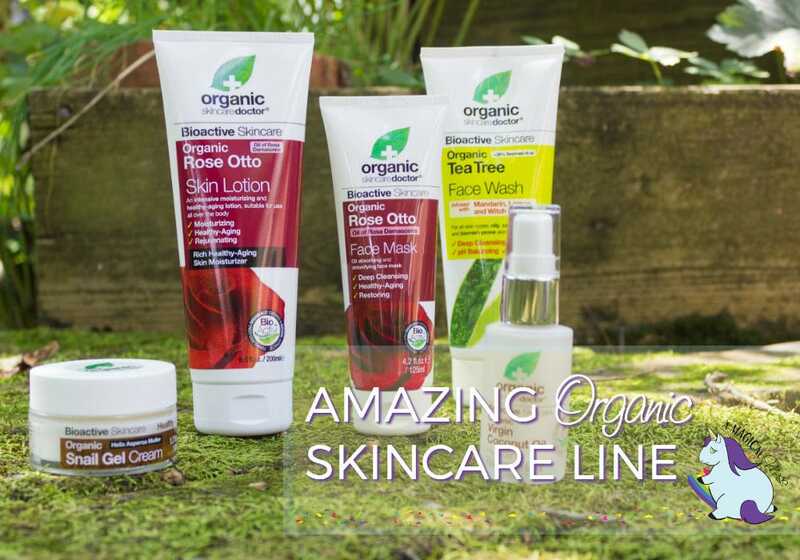 Organic Doctor has such a unique line with botanical and naturally inspired ingredients. When I pack a bag for summer weekends away, I’m sure to bring along all these glorious products. This new beauty routine is already making my skin feel fantastic. I received these products and compensation to facilitate this post. All thoughts and opinions shared here are my own. Get Your Bioactive Skin Care Products Here! These are some of the best smelling face care products I’ve ever experienced. The moment you put them on your face, your senses are greeted by the natural scents of roses, aloe, delicate tea tree oil, and I’m not sure what the Snail Gel has for fragrance, but I love it. These products have roots all around the world–take your skin on vacation! Sounds weird right? 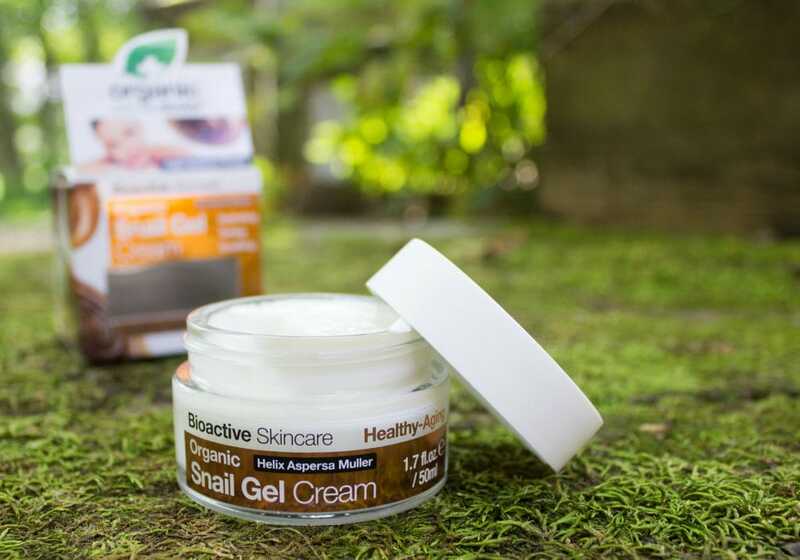 Well, they use the secretion the snail uses to regenerate its shell as a powerful hydrating moisturizer for maturing skin. Seems logical. With apricot, marshmallow root, and several other botanical extracts, this cream is truly a one of a kind adventure. This subtle cleanser is powerful without being super harsh. I’ve used dozens of other tea tree washes–especially in my greasy teen years–and even when I had plenty of excess moisture, they always over-dried my skin. The Organic Tea Tree in this wash is infused with mandarin, lemon, and witch hazel. Again, I have to mention how refreshing it smells and feels. Referred to as “the tree of life,” the coconut palm native to these farms is nourishing and intensely moisturizing. I always slather it under my eyes and all over my face after sun exposure. I received the Rose Otto Face Mask and Skin Lotion for all over the body. When I was little my mom and I used to go to a “stone store” where they sold crystals and essential oils–before they were popular. Staring at all the little glass bottles, the woman working there said, “Here, give me your hand.” She put a tiny drop of rose oil on my hand and said it might make me sleepy. I was passed out within seconds on our short ride home. Now, I reserve anything with rose oil for before bed. I find it to be so relaxing. Using this face mask and body lotion after a nighttime shower is the best way to start a great night of sleep. 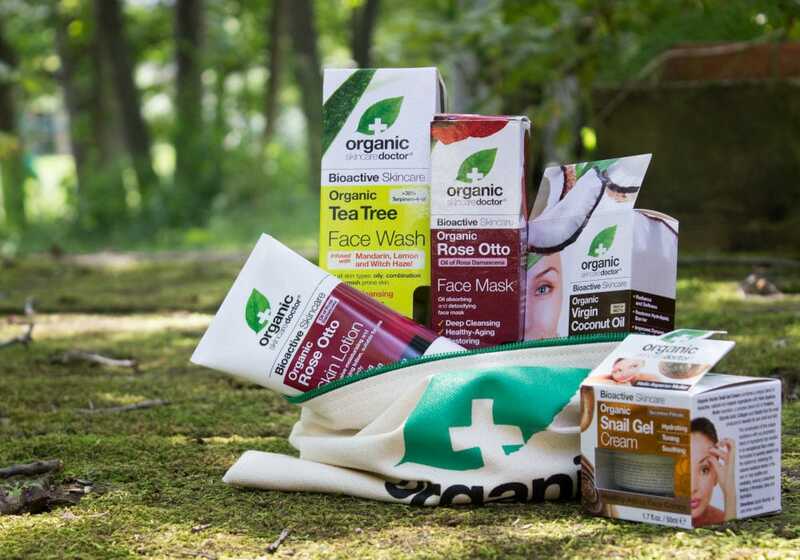 Thanks to all these Organic Doctor products, my skin has never been cleaner, happier, or healthier. 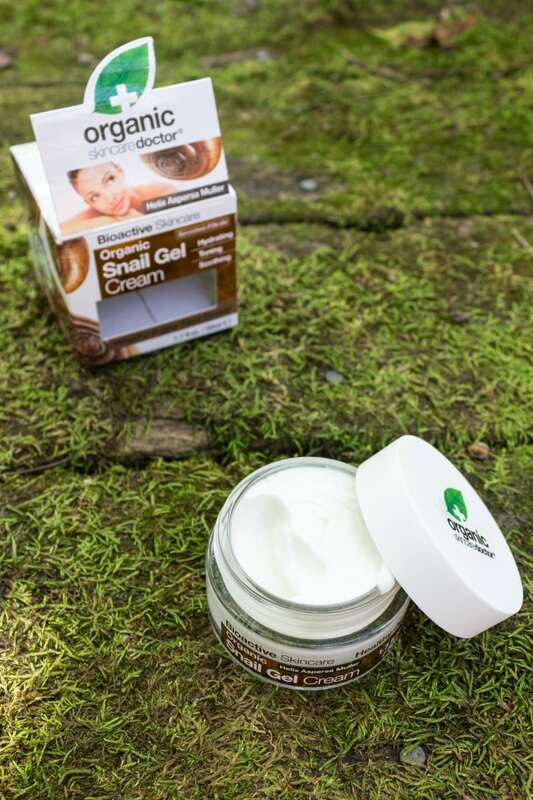 Organic Doctor products are available at CVS and Amazon. Get yours here! What kind of products are in your summer skincare routine? 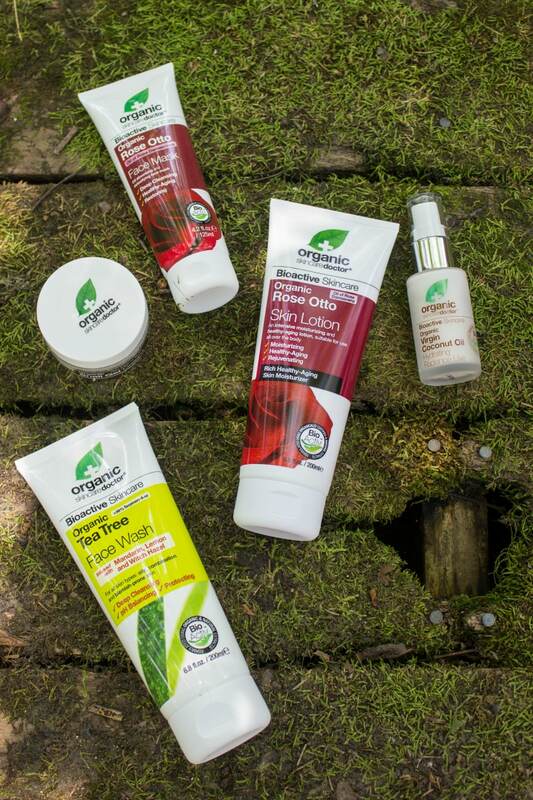 I’d love to try out the Tea Tree face wash as well as the Rose Otto skin lotion. It looks like an awesome skin care line. I love finding good organic skin care. They look like wonderful products. The packaging is nice and clean. I don’t use many products on my skin. Just soap and water – my goat’s milk soap – and moisturizer. Looks like I will be heading to CVS to find the Tea Tree face wash for our daughter. She has oily skin and it’s tough to find the right product for her. I’ve actually used these and loved them! Thanks for the reminder – need to order some more! The face wash was my favorite out of the bunch! It makes my skin feel so clean and smooth.